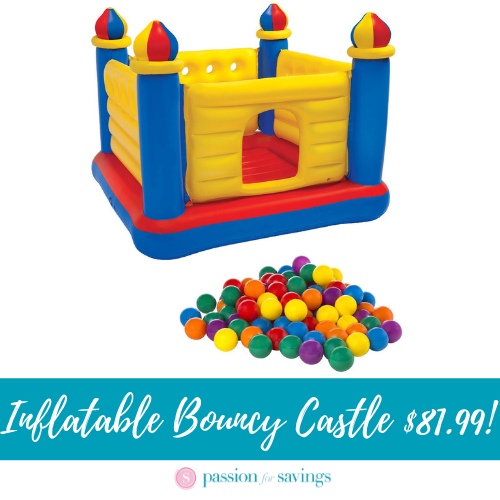 Home / Online Deals / Online Deals / Inflatable Bouncy Castle only $81.99! This bouncy castle looks like so much fun! Your kids will have a ton of fun over spring and summer break with this Inflatable Bouncy Castle. And, you can get it for less than $90 – only $81.99 + FREE shipping! This bouncy castle has high walls and a double mattress inflatable floor so it’s safe and fun. It’s a great way to keep the kids active and a great way for them to get exercise while having fun. This also comes with 100 plastic balls so kids can use it as a ball pit, too! And, this bouncy castle comes with a bag for easy storage and so you can take it with you to friends’ and family’s homes. Hurry to grab this Bouncy Castle while it’s priced this low! 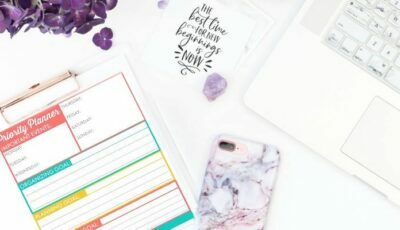 Express Coupons & Sales! Extra 50% off CLEARANCE!